Stokes Property sells and rents retail, office and industrial property for a variety of clients who have come to appreciate the personal service offered by our boutique firm of Chartered Surveyors. We specialise in advising on investment and development properties and give honest advice on realisable prices. 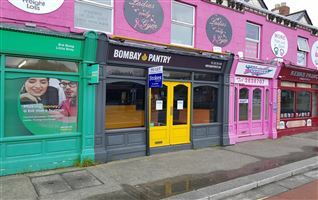 Commercial space to let- an attractive retail unit in Summerhill Parade(Former Opticians).This property comprises of a ground floor unit with excellent window display & signage, window door/shutters and store room. 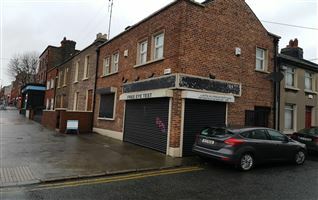 Situated in a prime corner location this unit would suit a variety of businesses. 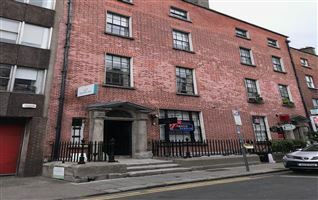 Summerhill is minute’s walk to O’Connell Street. The location is well serviced by a quality bus corridor. 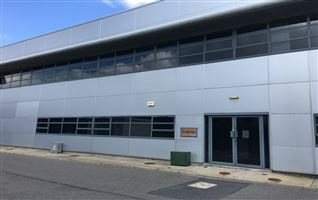 Unit 27 is a large concrete portal frame warehouse/ light industrial unit with concrete block in-fill walls (approximately 2.2 m) with insulated metal cladding above. The roof is twin skin asbestos with Perspex roof lighting. There are grade level electronic loading doors to the front and rear. The unit is surrounded by a security yard with palisade fencing. 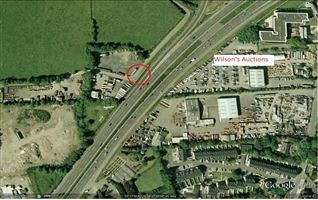 Secure commercial yard to let. 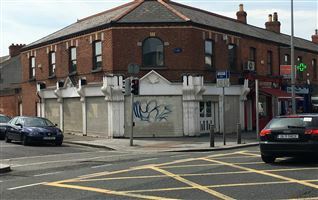 Fronting the Naas Road (N7) at Kingswood. Flexible terms.